Spinal cord stimulation (SCS) is used to relieve chronic back and leg pain by surgically implanting electrodes that apply an electrical potential directly to the spine. The treatment works by sending electrical pulses through the spinal cord that communicate with and shut down cells that are sending pain signals to the brain. The pulses can be increased or decreased, or the patterns of stimulation can be changed by an external programmer and accessed by the patient. Patients receiving SCS treatment are implanted with the electrodes in the epidural space overlying the dorsal column. However, a few weeks after the device has been implanted, fibrotic scar forms under the electrode contacts, changing the electrical conducting characteristics of the tissue surrounding the electrode. Often, this means that the stimulation must be reprogrammed in order to deliver the correct stimulus to the intended target cells, a process that is generally done through trial and error. Stimulator electrode array on the surface of outer dural skin of the spinal cord. Scar formation is shown in green. Image courtesy of Kris Carlson. Although SCS has been in use since the 1960s and around 30,000 such procedures are done each year, there is still not a precise understanding of how the technique works or why stimulation patterns change after implantation. Using COMSOL Multiphysics in combination with other software, the team at Beth Israel Deaconess modeled how scar formation can affect current distribution in the spinal cord (formerly, research was conducted at Lahey Clinic, Burlington, MA, where researcher Jay Shils is still affiliated). Their research is one of the first to examine the effects of scar tissue on SCS treatments, and the first to use computational modeling to do so. In their study, the team created a 3D finite element model of the spinal cord, scar tissue, and electrodes to determine if they could use simulation to accurately predict and define the necessary modifications to the stimulus pattern after scar tissue has formed. 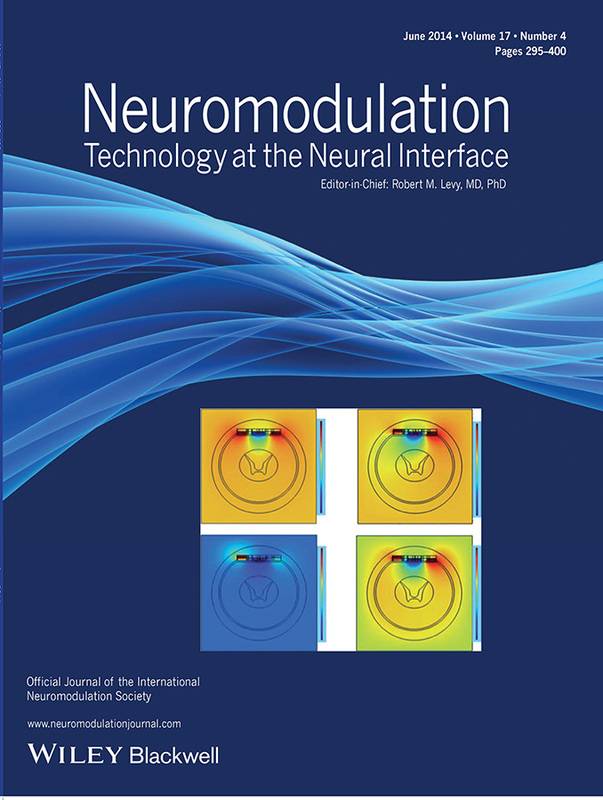 The June 2014 volume of Neuromodulation features the paper “Modeling Effects of Scar on Patterns of Dorsal Column Stimulation” by Jeffrey Arle et al., Beth Israel Deaconess. 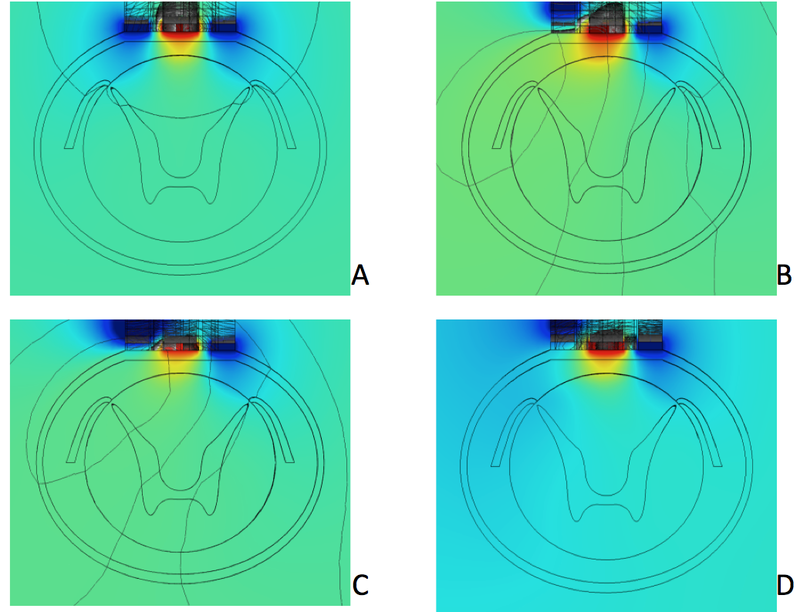 The cover image COMSOL Multiphysics slice plots are an excerpt from their paper, showing the field potential of a central cathode flanked by two anodes during spinal column stimulation with and without scarring. Image used with permission from John Wiley & Sons, Inc. The simulations created by the team were used to determine which axons in the dorsal columns would become activated when exposed to stimulation, and how particular stimulation patterns would change in response to scar tissue. The model looked at how a scar would change the penetration depth and pattern of active fibers in the spinal column. The team’s expectation was that resistive scar formation would reduce the energy penetrating to spinal cord fibers and therefore reduce the pain relief felt by patients. Surprisingly, they found that when a scar forms under either of the anodes that flank a central cathode, the field shape is distorted, resulting in greater energy reaching the spinal cord with unpredictable effects. 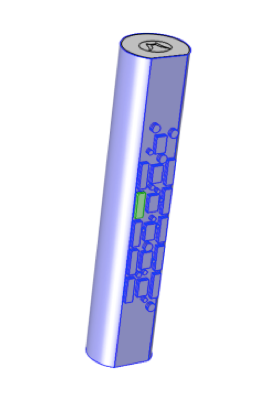 Volume plots looking through the back of a hidden spinal cord toward the stimulator electrode array (i.e., a ventral view). The plots show the distribution of electric potential on the surface of the white matter (axons or nerve fibers) of the spinal cord. A: Normal stimulation from a central cathode flanked by anode “guards” that focus the field toward the center of the white matter. B: After scar formation under the right anode, the desired electric field is distorted, stimulating large numbers of nerve fibers in untargeted areas. The result is lack of pain relief and uncomfortable sensations. C: Re-programming the electrode array to attempt to compensate for scar formation. Without finite element modeling to indicate the resulting field re-distribution, such re-programming is like “flying blind”. Here, the right electrode amplitude has been increased. D: A second attempt to re-program the electrode array to compensate for scar. The left electrode amplitude has been decreased and the two electrodes above and below the electrode blocked by scar have been turned on. Image courtesy of Kris Carlson. Their results showed that, with a scar, conductivity in the tissue would be reduced to 0.15 S/m compared to the initial conductivity of 0.6 S/m. The model also took into account two different compensation patterns — attempts that a stimulus programmer might make in order to recapture the original baseline of the stimulation pattern before it was disrupted by the scar. 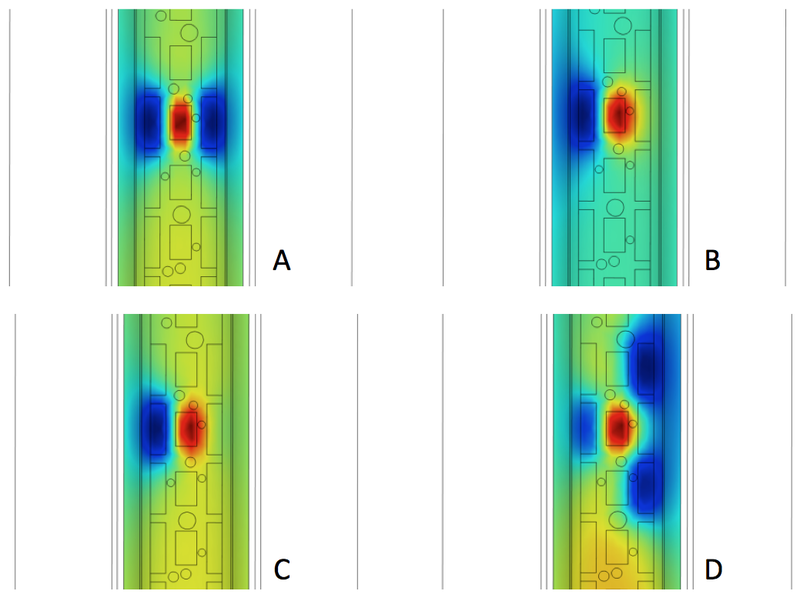 Top-down slice plots of electric potential distribution from the stimulator electrode array. Compare to previous figure. A: Normal stimulation pattern. Finite element modeling has shown that, in spinal cord stimulation, the nerve fibers resulting in pain relief lie in a thin 0.3 mm strip on the very outer layer of the white matter (inner cylinder), which is roughly the area touched by the yellow region of electric potential between the two blue regions. Even a small shift of electric field changing its magnitude or symmetry results in loss of pain relief and possible uncomfortable sensations. B: Distorted field distribution pattern after scar formation under the left anode. C and D: Patterns after two attempts to re-program the electrode array to compensate for scar formation. Image courtesy of Kris Carlson. The model they created with COMSOL Multiphysics showed how, with scar tissue, there is more activation with deeper penetration than in the baseline, no-scar condition, as well as how compensation efforts failed to recapture the baseline stimulation pattern. In the model, the activation energies beneath the scar itself are greatly reduced, but the total energy from the stimulation remains the same. The researchers related this finding to Kirchoff’s current laws about the conservation of overall energy. What this means for the patient is that, in many cases, higher than desired levels of current will reach deeper tissues, potentially stimulating too many fibers and causing discomfort. Hi, can i get this model? Is this available ? Thanks for your interest in this model and for your comment! I apologize, but we are not able to share this model. However, you may be able to find other models that interest you in our Application Gallery. 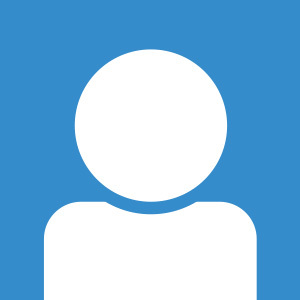 You can also find Kris Carlson’s contact information on his Certified Consultant page.